Live like a millionaire in the exclusive new Dreams & Dollars slot machine by Stake Logic. 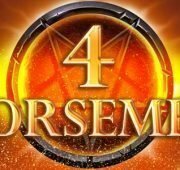 Hit the exciting free spins bonus feature, go for a mega win and turn those dreams of dollars into reality! This hot new 40 win line, 5 reel, 4 row video slot game is filled with rich images of luxurious cars, boats, mansions and millionaires. 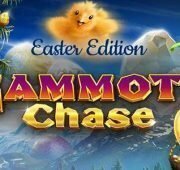 Spin the reels to win up to 100,000 coins in a single bet! 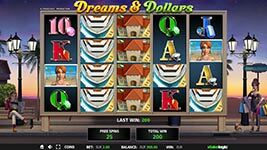 Live like a millionaire in the exclusive new Dreams & Dollars slot machine by Stakelogic. 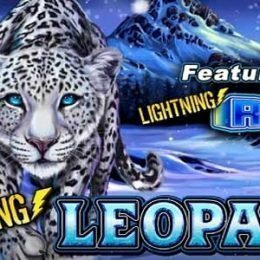 Hit the exciting free spins bonus feature, go for a mega win and turn those dreams of dollars into reality! 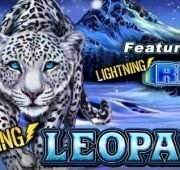 This hot new 40 win line, 5 reel, 4 row video slot game is filled with rich images of luxurious cars, boats, mansions and millionaires. Spin the reels to win up to 100,000 coins in a single bet! The Millionaire couple whom own luxurious beach front property on Value Avenue are standing beside the slot’s reels to cheer you on. On the reels you’ll find symbols that have everything to do with wealth. Make combinations from Mr. Fortune and Lady Luck, the Villa, a yacht and a limousine to earn big prizes. 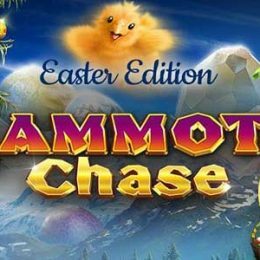 Though you can hit some sizeable wins with the normal icons, its the slot’s features like free spins and the lock and spin bonus that really increase your prizes! Wild Symbols – The Swimming Pool symbol is the wild and can substitute for all regular symbols in the game. The only exception is the bonus symbol. Wilds can appear on all reels including 1, 2, 3, 4 and 5! 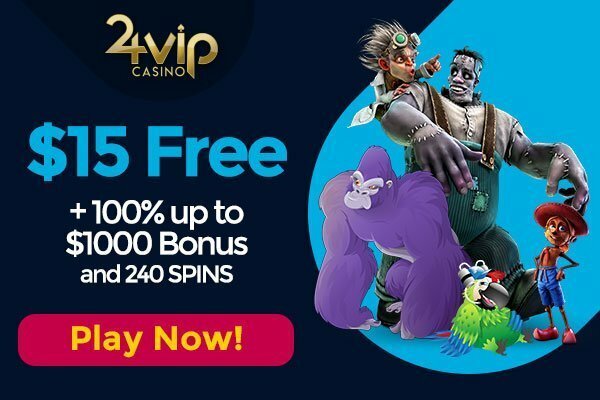 Free Spins Bonus – When the bonus symbol lands on all four positions of the first reel to fill the reel, all of the bonus symbols visible on the screen are locked into place. Reels 2 and 5 will then spin again in awarding a free re-spin. The reels keep re-spinning as long as a new Bonus symbol lands on the reels when then again get locked into position, or until all of the symbols on the reels are bonus symbols. During these automatic re-spins, extra bonus symbols are added to reels 2 through 5. If all of the symbols on the reels get filled with Bonus symbols you will win 15 free spins! 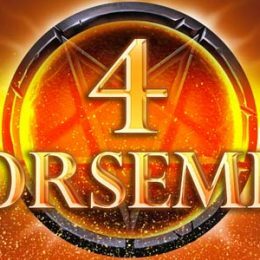 Lock and Spin Bonus Feature – When free spins are being played and four identical regular symbols land on the first reel you will win the lock and spin feature.